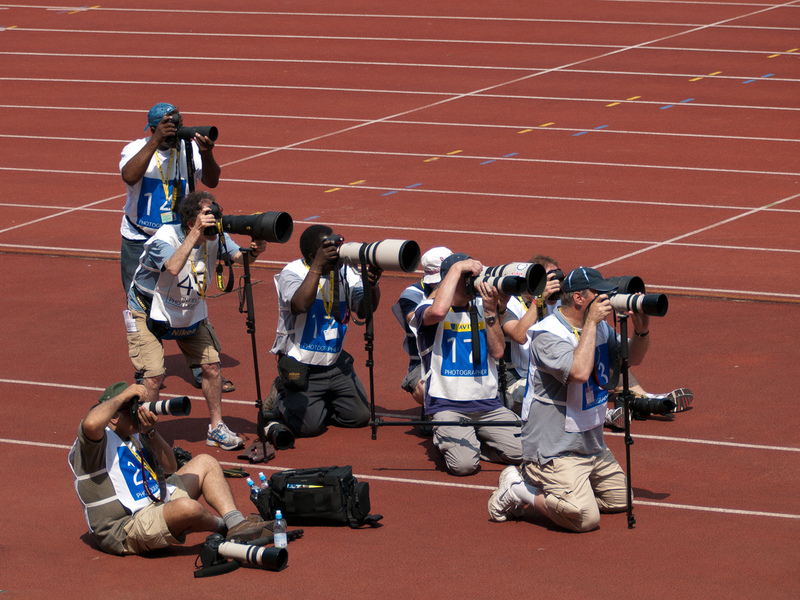 How to take great photos at sporting events? You have probably enjoyed watching your favorite team win a game and wished you could savor all that excitement for as long as possible. Well, photography is a perfect way to do it. If you worry that you are not a professional photographer and that your photos look plain or boring, here you can find some useful tips how to take a great photo of your team, a sporting event, or your kids playing soccer on Saturday morning. What’s more, you can offer your photos online and some sports betting- related sites such as betbonus.co.tz can use them for their promotional texts. If you want to take a great photo, the first thing that you should think about is your camera. The most important part of your camera is the lens on the camera body. More expensive cameras have better IOS performance and a better frame rate, but a good lens will increase your camera’s speed of focusing and your photos will be sharper. An action shot or a reaction shot? Once you have chosen your equipment, it’s time to focus on the photo itself. There are two types of shots that you should consider when photographing sports. The first one is an action shot which is a photo of someone in motion. For example, it can be a photo of the moment when your team scores a goal. The other type is a reaction shot which shows someone’s response to an event. 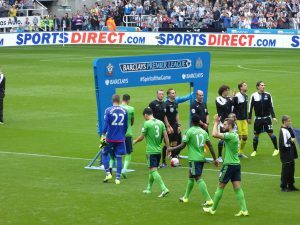 It can be a photo of the team celebrating their score. Opting for either of the two types can make your photos great, but you should keep in mind that it is not easy to capture the right moment, be it a fantastic move or a sudden emotional reaction, so don’t give up if your photos are not as great as you would like them to be at first. What you should do is learn more about the sport you want to take photos of because this will help you learn when to expect some moments worthy of photographing. We suggest that you avoid taking panoramic photos of the whole stadium, as the point of sports photography is to capture one moment. So, you should always try to get as close as you can to where the real action is, and if the physical distance seems a problem, don’t worry because your camera has a good lens. If you are wondering about the details of your photo, the best tip we can give you is to take a photo of an athlete’s face. The face is important because it shows the athlete’s current emotions and what they are going through. Now, you are ready to go and record all those memorable moments, just don’t forget to keep shooting in continuous mode.